The SA NHC has been officially running for three years and it is the biggest homebrew competition in Southern Africa! 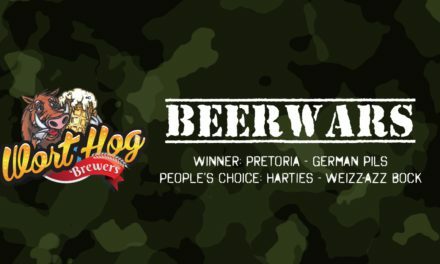 This competition is a collatoration between all the home brew clubs in South Africa, ensuring that all home brewers have an equal chance of winning. A different club runs the event every year to balance the work load and to ensure that there is no fiddling with the data. This year we are adding a special award: The Kevin! In memory of a Kevin Ryan. All beers entered in the British Bitter style will automatically be entered. The competition is open to all South African residents that are over the age of 18. For more info – go to the website.